Join us on the Third Friday of the month from 10:30-11:30 am for mini museum visits paired with playtime for children under five. 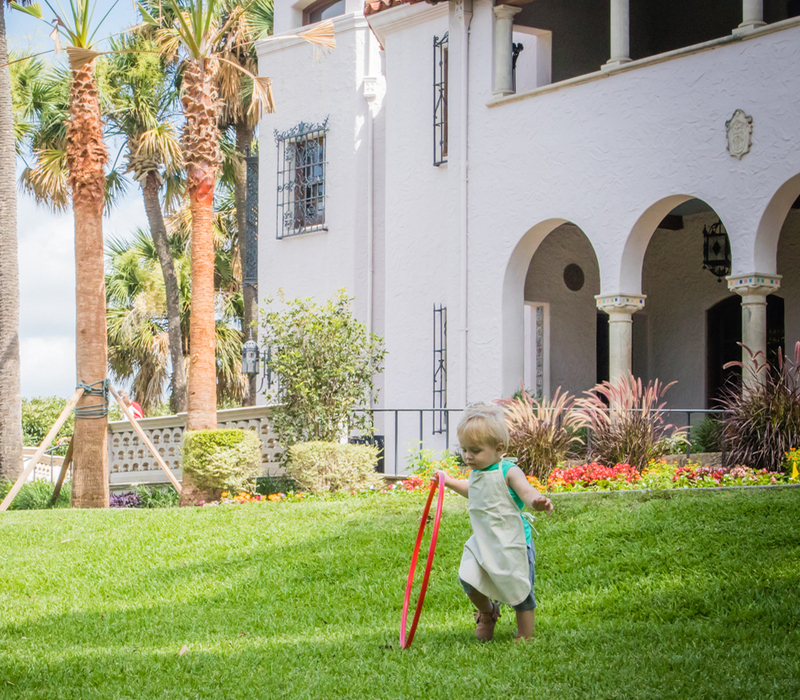 Wear paint clothes for a fun, messy time at the McNay! Ask about our toddler tours. These are typically outdoor events, weather permitting. Free for members; $10 for nonmember adults. RSVP to our Facebook event. ArtStrolls and Toddler Art Play are made possible by generous support from the F. B. Doane Foundation. This event may be photographed for use in McNay publications. If you do not wish to be photographed, please alert our staff or contact info@mcnayart.org with any questions.